We tend to forget them but they need to be nourished! 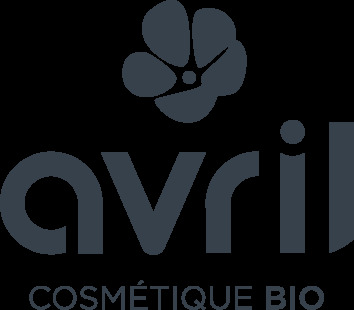 Thanks to Avril certified organic foot cream enriched with organic lavender floral water, your feet get back softness and suppleness! How to have soft feet? 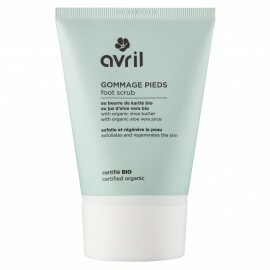 1) Apply Avril certified organic foot scrub. Take the time to massage well by insist in the driest parts including the heel. 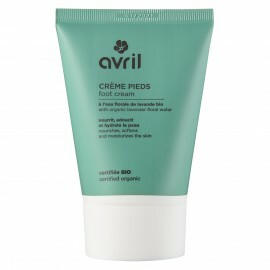 2) Apply in a generous layer of Avril certified organic foot cream. 3) To increase efficiency, sleep with cotton socks. When you wake up, your feet will be ultra soft! 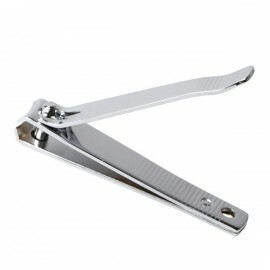 4) Repeat the procedure regularly to avoid calluses or cracks on heels! Aqua (water), helianthus annuus (sunflower) seed oil, glycerin, betaine, lavandula angustifolia (lavender) flower water*, polyglyceryl-6 distearate, microcrystalline cellulose, cetyl palmitate, stearic acid, palmitic acid, jojoba esters, parfum (fragrance), potassium sorbate, sodium benzoate, cetyl alcohol, polyglyceryl-3 beeswax, cellulose gum, tocopherol, citric acid, linalool.